The festival season in Scotland gets underway today with The Electric Frog & Pressure Riverside Festival which should see 8,000 clubbers descend on Glasgow for possibly Scotland’s biggest electronic dance festival. Taking place at Glasgow’s award winning Riverside Museum, the event finds an international line-up which includes Cocoon’s Sven Väth and Ricardo Villalobos plus exclusive Riverside sets from the likes of Siriusmodeselektor - the combination of Siriusmo and Modeselektor – who are only touring once making it a Scottish exclusive. With the addition of The Sunset Stage, 2015 will feature three stages and over 40 hours of local and international names on the decks from 4PM-11PM. The new stage will feature names such as Chicago’s Ron Trent, Horse Meat Disco and Midland as well as a host of local talent including Optimo, Melting Pot and Thunder Disco club. Tomorrow, Cocoon will take over two stages at the festival featuring the likes of Sven Väth, Ricardo Villalobos, Carl Craig, Magda, Nina Kraviz, POPOF as well as VJ Reach visuals and dancers. 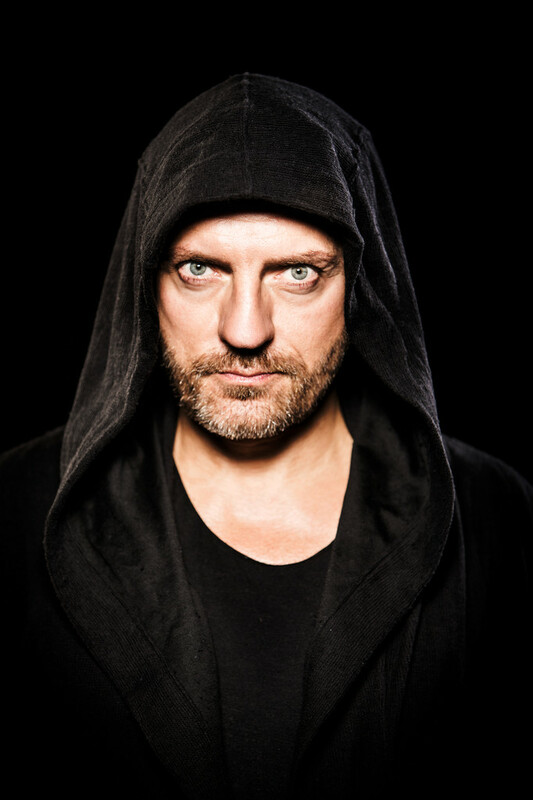 Sven Väth’s Cocoon at Amnesia Ibiza has apparently attracted an average of 80,000 visitors a year since 1999. Since the Cocoon party series started in 1996 the company has gained recognition in over 30 countries worldwide. A cultural asset for the city of Glasgow, The Tall Ship boasts views docked on the river. For the first time ever in 2015, the festival will open up the area that has in the past hosted its international DJs for a VIP hospitality service. With secluded DJ sets, a premium cash bar and exclusive views of the site and stage 2, VIP ticket holders will discover the festival in a unique way, really adding to the special experience that is the Riverside Festival. A 360 degree span on a typical summer’s day offers sunshine views of the city skyline, the Riverside Museum and the gentle flow of Glasgow’s River Clyde.